George Carlisle, suspected of calling in a false report of an armed hostage situation at Anne Arundel Community College. On August 13, 2013, at approximately at approximately 12:22 p.m., Anne Arundel County Police Department’s Eastern District received a call from an unidentified male caller representing himself as a college professor and indicating there was an armed female student inside of Anne Arundel Community College holding approximately eight students at gunpoint. A Booking Officer immediately transferred the caller to the 911 center. The caller stated that he was located inside building CRSC (Careers Building) at the college. Upon the arrival of patrol officers, it was quickly determined that there were no hostages on the campus and the call was a hoax. 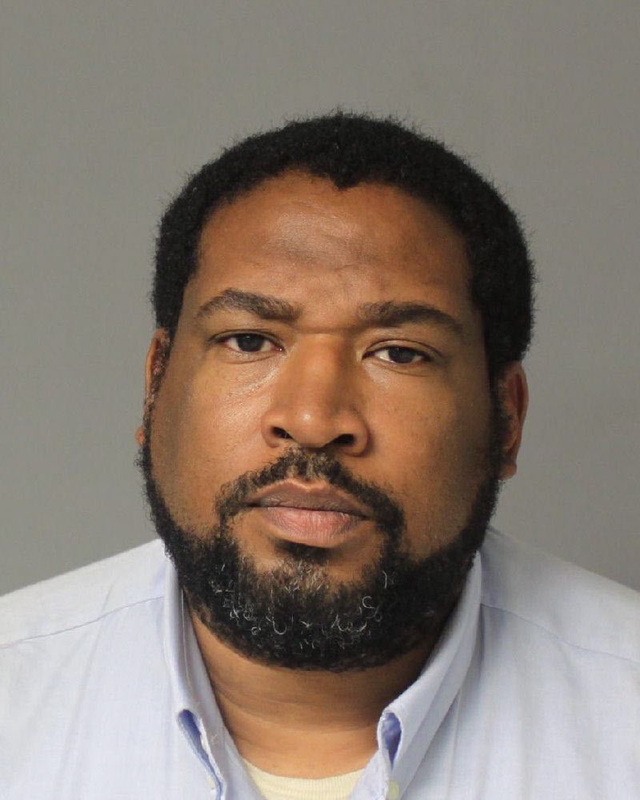 The Anne Arundel County Police Department’s Intelligence Unit immediately responded to the scene, communicated with patrols officers and assumed responsibility for the investigation. After collection of evidence and with assistance from community college staff members, detectives were able to develop a suspect in the case. It was learned the suspect was a former student of the community college. Members of the Intelligence Unit reached out to the Howard County Police Department’s Criminal Intelligence Unit after learning that the suspect had no fixed address, but frequented the Columbia area of Howard County. Both Intelligence Units distributed a statewide informational bulletin regarding the suspect. Detectives from Anne Arundel went to the area the suspect frequented on August 13, 2013, around the East Columbia Library in the 6600 block of Cradle Rock Way in Columbia, and handed out fliers to Howard County patrol officers along with citizens. Both agencies actively searched for the suspect throughout the evening. As a result of these efforts, a citizen called 9-1-1 around 11:42 a.m. on August 14, 2013, to report recognizing the suspect after previously viewing a flier of the suspect in the area of the East Columbia Library. Howard County patrol officers responded and took the suspect, George Walter Carlisle II, 43, of no fixed address into custody. The suspect has since been charged with Telephone Misuse, Disrupting School Operations and Providing a False Statement to Law Enforcement.